2018 Chevrolet Malibu for sale serving San Bernardino, Riverside, Orange County, and Oxnard 1G1ZB5ST9JF283169 - Southern California Chevy. 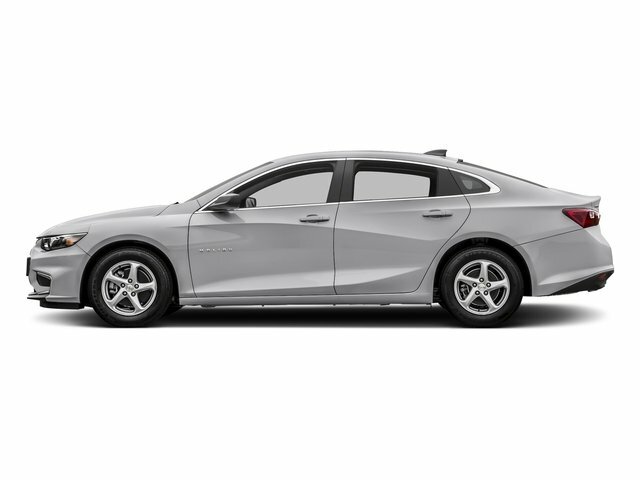 Silver Ice Metallic 2018 Chevrolet Malibu LS 1LS FWD 6-Speed Automatic 1.5L DOHC Jet Black Cloth. With Every Purchase or Lease of a new or used car at Nissani Brothers Auto Mall in Culver City, you will receive the following: *Complimentary Lube, Oil, and Filter Change *Complimentary Car Washes *Courtesy Loaner Vehicle *Complimentary Flat Tire Repair *Express Shuttle Service *Pre-Registered Repair Service For the as long as you OWN the vehicle! 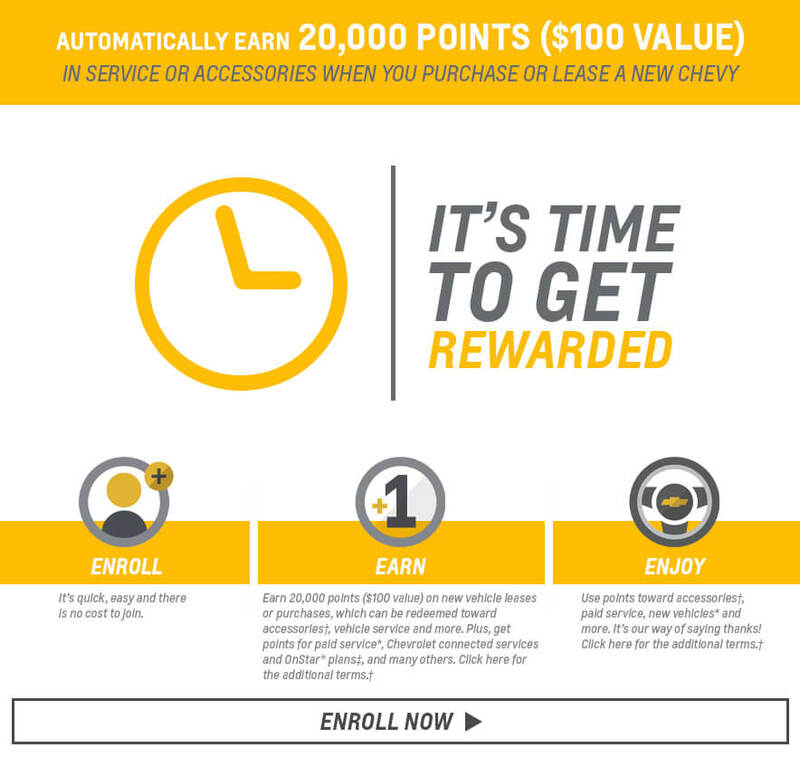 27/36 City/Highway MPG NET COST AFTER ALL MANUFACTURER REBATES ARE APPLIED 2% off MSRP when you finance with GM Financial 12% off on ALL 2019 Cruze/Impala/Malibu/Sonic/Spark Must currently own or lease a 2005 or newer non GM vehicle. Must own vehicle for a minimum of 30 days to qualify.